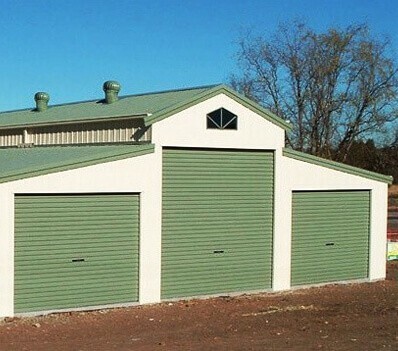 If you’re looking for a stylish and affordable solution for your barn, look no further than the American Barns. 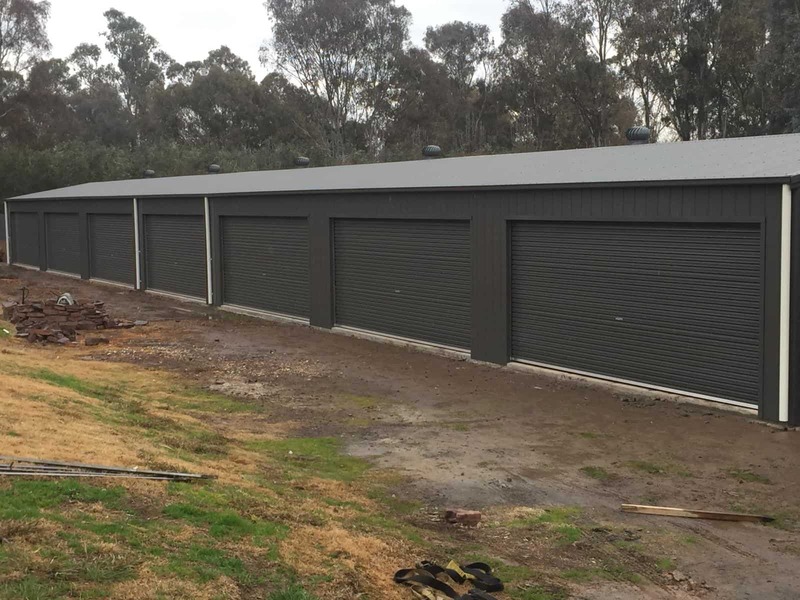 Our range of American barns in Melbourne can be used for many applications. 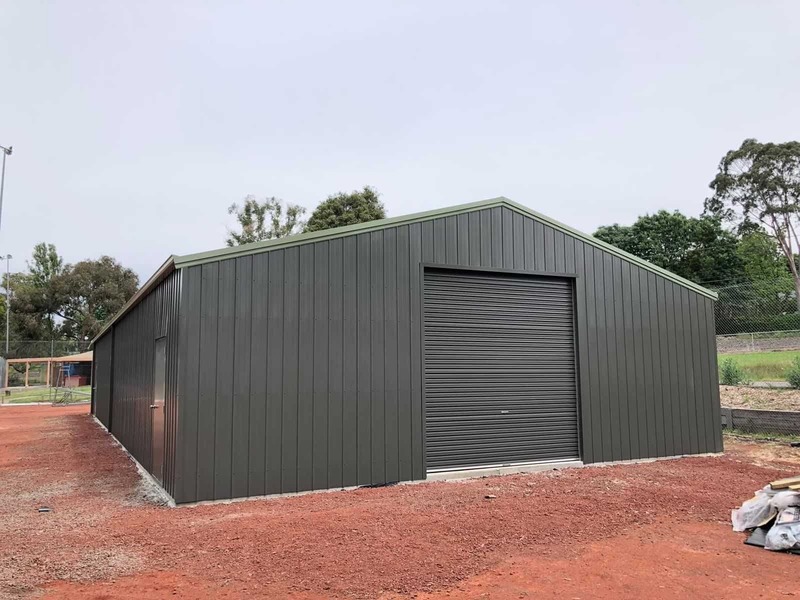 With plenty of space, you can use an American barn as a car garage, boat shed, industrial workshop, caravan shelter, horse stable, storage room, and games room, just to name a few. 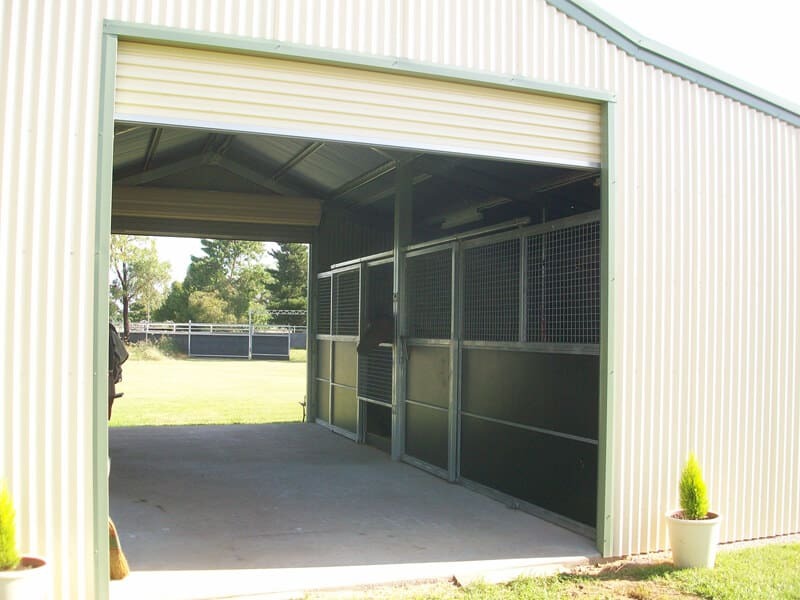 Learn more about the best range of American barns Melbourne has to offer below. 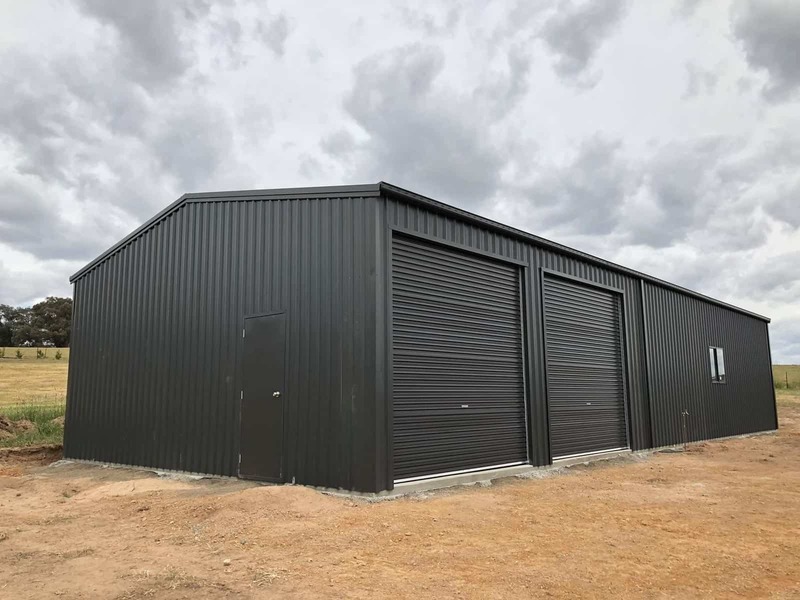 If you would like to enquire about a custom design for another type of barn or request a quote on our full range, explore our other barn varieties. 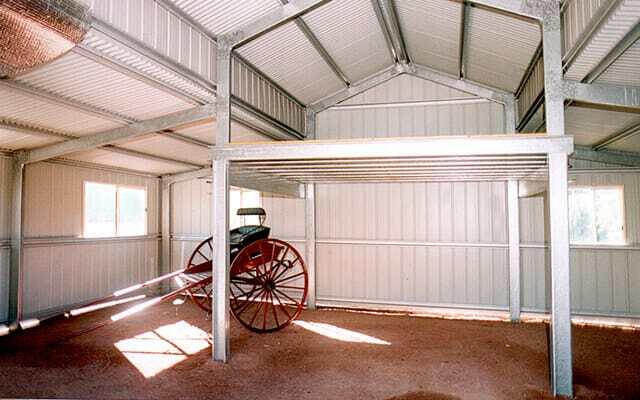 From Quaker barns to horse barns, we can custom design a storage space that suits your needs. Give us a call to learn more. 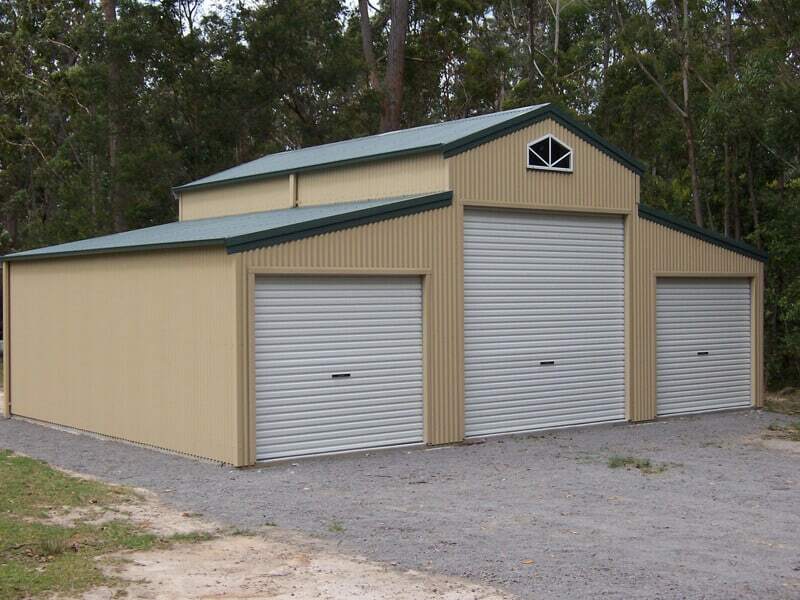 We are providing Different color potions to building your dream garage, farm sheds, shed kits, carports or barn. 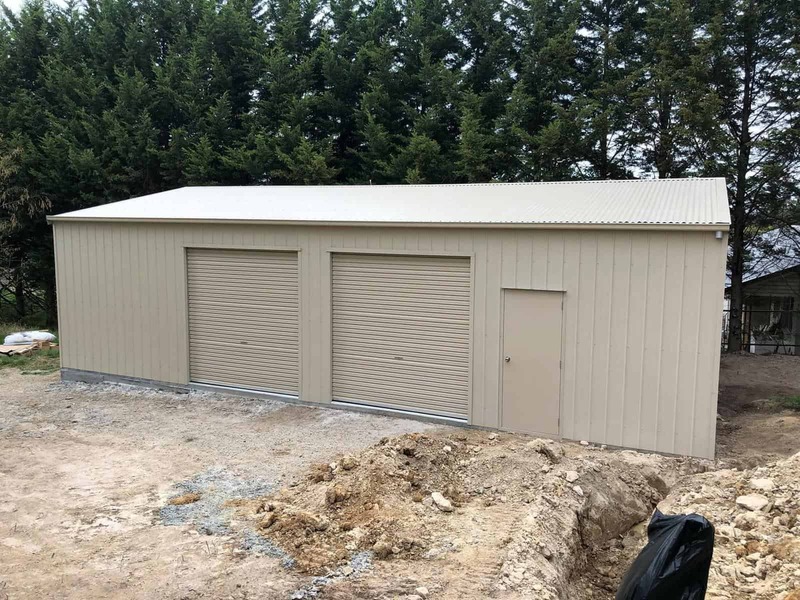 When it comes to high-quality American style barn sheds that you can use as garages, carports, or on a farm, you can rely on our American shed builders. 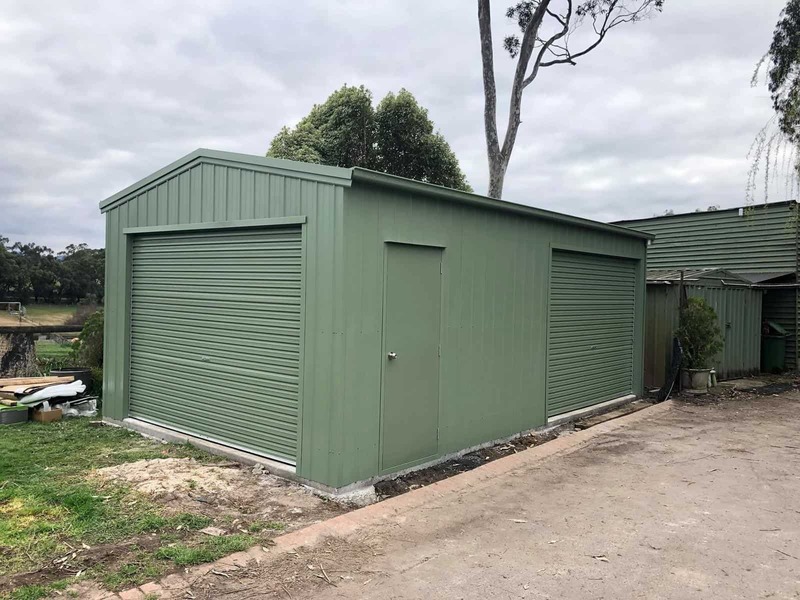 Our fully qualified team of Registered Builders have more than 10 years of experience in the game, and every one of our sheds is Safe Shed Accredited. 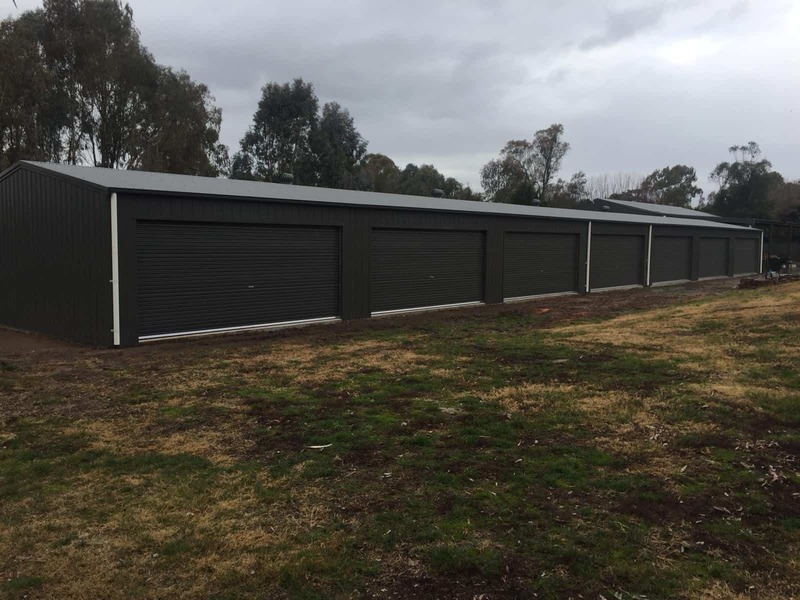 Our American shed builders are ready to meet all of your requirements, from custom colours to storage requirements. 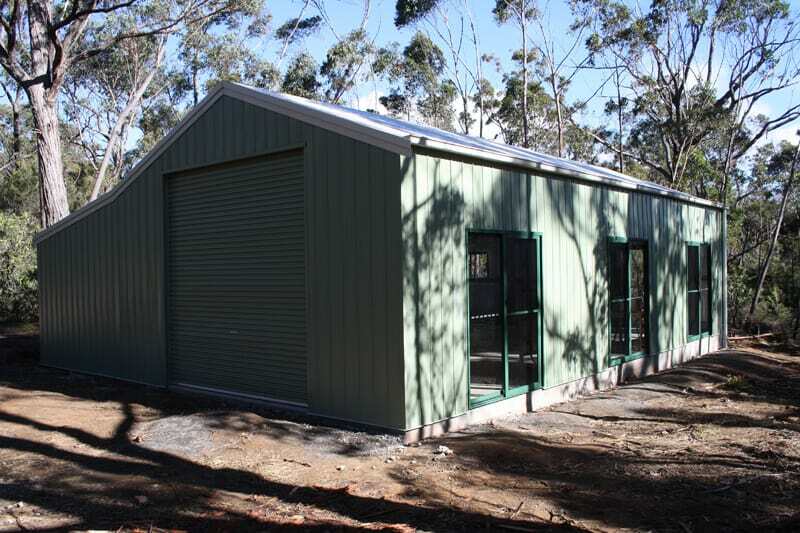 Contact us to request a quote or to learn more about our steel design sheds. 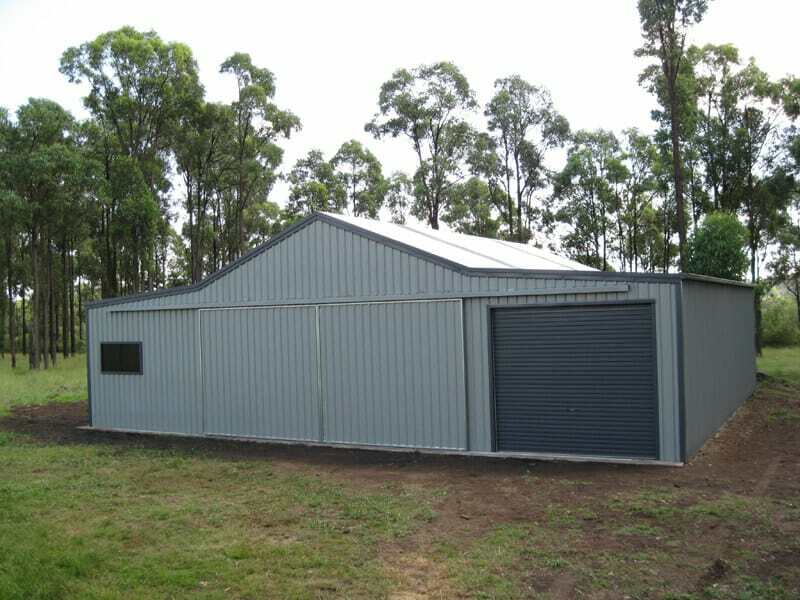 When you’re ready to build American style barn sheds, Aussie Made is ready to help you. 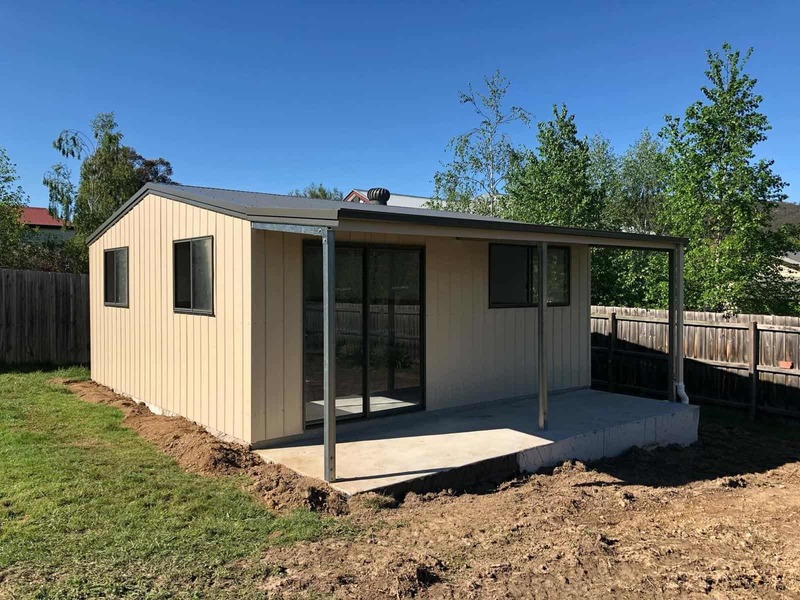 From building permits to no-obligation free quotes, we do it all. 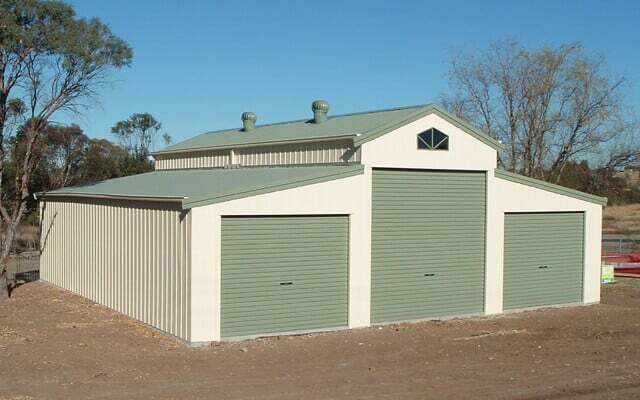 Contact the team at Aussie Made today to invest in American style barn sheds made the Australian way!